How do you follow what happens on this web site? Nearly 11,000 unique individuals visit this web site every month. About 35% of them are first time visitors. I’d like to know more about how this web site serves you. I have it bookmarked as well or type in the address, depending on the computer I’m using. I just check in periodically. I don’t follow in any sort of organized fashion. One of 5 ‘home pages’ in Firefox that load at startup time. Originall found this site via a google search, bookmarked it and read it from my bookmark daily. How does Doc.C. know that we are “unique individuals?” Some of us are Obama-clones. I come here enough that I don’t even need the bookmark at all. I just type “o” in my browser and it is remembered as a recently visited site and pops right up. All I have to do then is hit enter & voila! I’m surprised that Dr. C. left out bookmarks and just typing the address from memory as choices…when so many of your responders are choosing “Other”, than your option choices are insufficient and don’t include the most likely choices. DG: I have it bookmarked as well or type in the address, depending on the computer I’m using. I follow site by keeping it as one of my windows on my browser that I check round-robin with news sites and other sites on which I regularly keep tabs. Oh, I sometimes just “type O” like G says. Depending on where I am when I am checking. I do wish there was a greater variety in the conspiracies re: Obama, but birtherism knocks everything else aside. not OCT’s problem … Obama could help by being more controversial, less squeaky clean, and the nuts could get some more sophitication. Maybe next year. How about a sister site, “Rational Objections to Obama”, since rationally opposing theman seems to be hard to do? Develop policy and ideological memes that are reasonable objections, for people who for whatever reason can’t stand him, but wish to avoid the trap of birtherism. 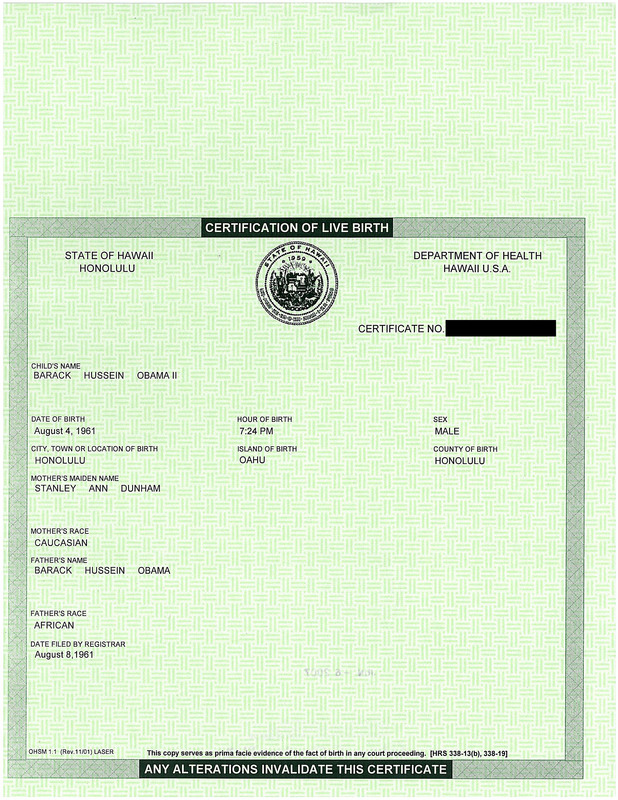 Could also be a resource for recovering birthers. No doubt it would be a spectacular dud. I just check regularly. I get amusement here. First good site I found when I started looking up idiotic comments about Obama not being eligible. I should mention that I subscribe to the regular RSS and the Comment RSS (and thank you for the comment RSS). I have it on my favorites list and visit several times a day. I read your site daily. The recent comments section alerts me to ongoing activity in posts that aren’t on the first page. I don’t have much use for twitter. I also do this quite often. 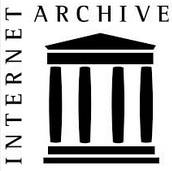 Paper: I follow site by keeping it as one of my windows on my browser that I check round-robin with news sites and other sites on which I regularly keep tabs. First, I look for new blog entries. Then I use the recent comments section, as J. Potter described. I subscribe to the RSS feed and the Twitter feed, and check the shite manually for comments from time to time. I use different methods since I have different devices (pad, smart phone, laptop, etc,) which have their own strengths and weaknesses. So how I read depends on where I am and what bit of technology is at hand. Love your site. Thank you for your dedication to the truth. 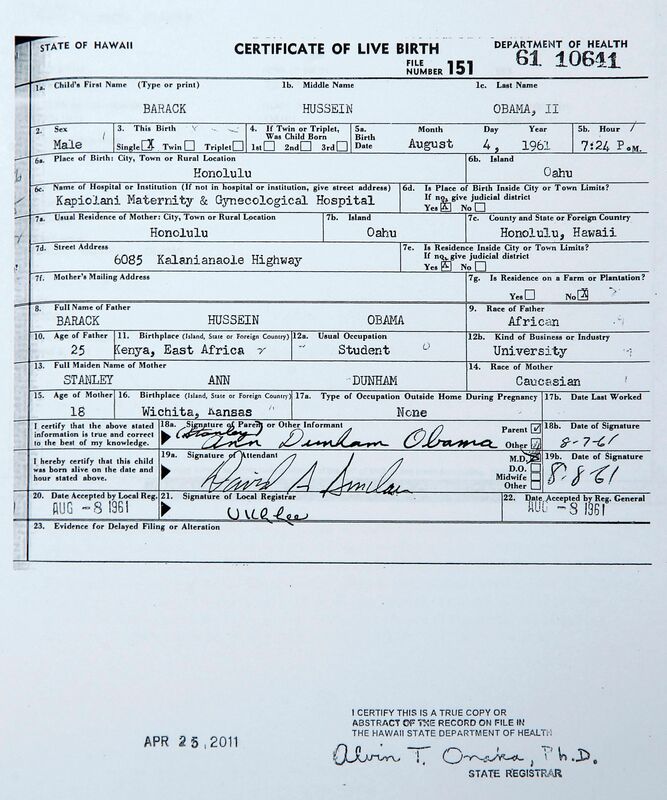 Fascinated by the birther logic, and all the crazy places it goes. I mostly went to the Taitz site because of the public meltdowns. The Stephen Colbert thing was hilarious , and I don’t think she realizes she was being mocked. 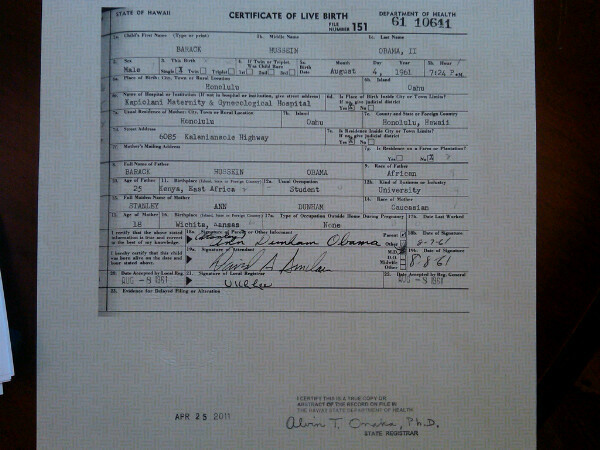 After tiring of Orly and her band of merry morons, I typed Obama Birth Conspiracy into google. The first place I went was Fellowship of the Minds. Quite possible the worst blog ever. I remember scrolling through 2 or 3 pages of sites before I got to this one, so maybe I typed something else. I thought it would be another birther site. I am so glad I was wrong. The design, the discussions, the organization all said; this is a place for information. It is now bookmarked, and one of my favorite sites. Seriously, the B.C background made me laugh out loud. Dr. C, you have created a great site. Same here. I have it bookmarked on Favorites, and check at least once a day. I cannot walk more than � block since the stroke. Bookmarked since I found the website in 2009. Read it at least once a week if not more. I voted manually, since clicking the bookmark is a manual action. A guilty pleasure. Stupid people (bifers) doing dumb things is what passes for entertainment for me these days. 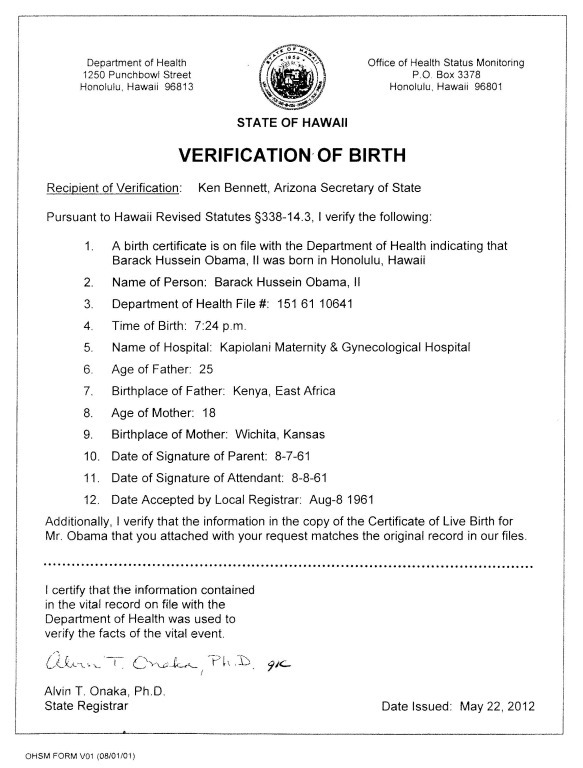 Fascinated by the birther logic, and all the crazy places it goes. Exactly. It is one thing to study the various forms of cognitive bias in class. It is quite another to witness it in progress, as it evolves and changes to adapt to reality. I hack my way through 50 miles of jungle everyday to get to the trading post where the white man lets me check out the site on his amstrad while I drink monkey urine. Have you ever run into Inspector Smith (I presume)? My staff checks the site and prepares a digest for my daily briefing, so I will have to check with them as to how they stay abreast of the rapidly changing situation. Keep up the good work Doc. I lurk, yes, but read recent items at least once a week…. super site and thanks to Doc C and the commenters! My staff checks the site and prepares a digest for my daily briefing, so I will have to check with them as to how they stay abreast of the rapidly changing situation.Keep up the good work Doc. Everyone needs a Situation Room. My S.R. has excellent plumbing. Thomas Brown: Ferris, you’re my hero. I come around 2-3 times per day (except weekends), it’s in my “most visited sites” overview in Google Chrome. Bookmarked, Follow on Twitter, RSS feed for comments. I’m addicted to watching the birthers twitch and drool. Majority Will: Have you ever run into Inspector Smith (I presume)? Stanley travelled to Zanzibar in March 1871 and outfitted an expedition with the best of everything, requiring no fewer than 200 porters. This 7,000 miles (11,000 km) expedition through the tropical forest became a nightmare. His thoroughbred stallion died within a few days after a bite from a Tsetse fly, many of his carriers deserted and the rest were decimated by tropical diseases. Bookmarked on my phone, I also drop in from home.